The Evening Tribune reported that Governor Andrew Cuomo announced his proposals in his fiscal year 2020 Executive Budget that focused on increasing the safety of students while riding the school bus. The proposals would authorize school districts to install stop-arm cameras on school buses, increase the fine for passing a stopped school bus, and require students to wear seatbelts on school buses, according to the article. It was reported the State Senator Cathy Young said New York has a law that makes it illegal for motorists to pass stopped school buses. However, she pointed out that 50,000 motorists each day disregard the law. Installing stop-arm cameras on school buses would therefore be able to capture images of those vehicles, so that lawbreakers would be ticketed and fined. 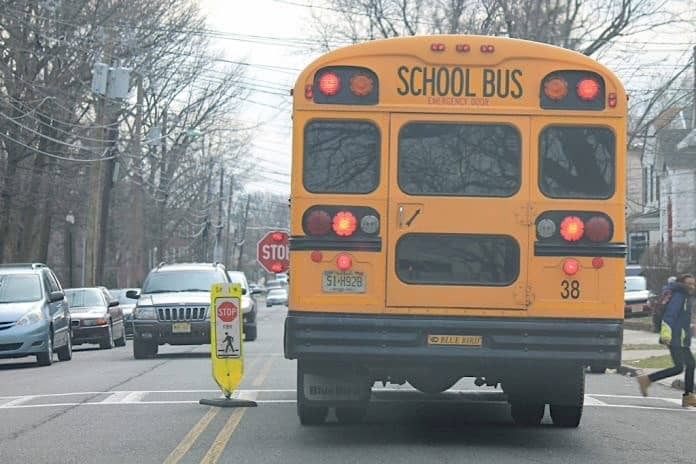 The proposal not only authorizes school districts to install stop-arm cameras, but it would also increase the fine for passing a stopped school bus. Also included in the proposal is a requirement that children must wear seatbelts on school buses. In New York, approximately 1.5 million students ride school buses to and from school every day, according to the article.